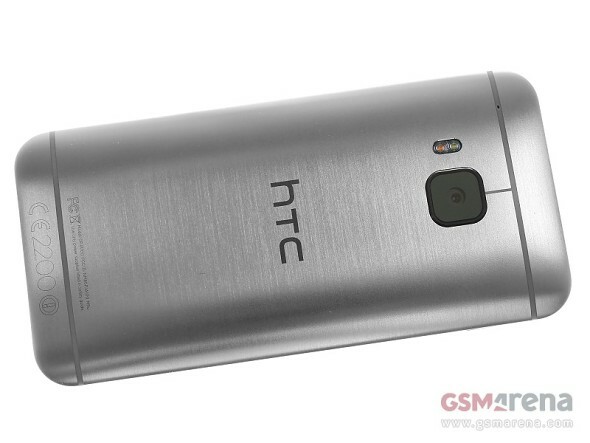 HTC One M9 Developer Edition began receiving Android 5.1 Lollipop over-the-air. Sporting the software number 2.6.651.11, the the new firmware brings a number of essential improvements to the flagship smartphone. With Android 5.1, HTC One M9 will get data performance and call drop enhancements. Battery life of the device has also been improved. The Android 5.1 update for the Developer Edition HTC One M9 is a tad smaller than 800MB. If you are an owner of such device, head over to its settings menu to check if the new firmware is available. I liked the overheating. Saved me money on turning on the stove for frying bacon and eggs.